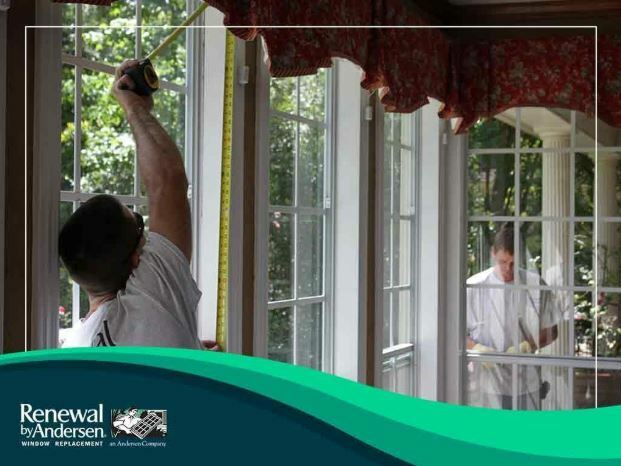 For every window installation project that we do, we first take a look at your current windows. From there, we will determine the best installation method to employ. Read further below to learn two of them. Replacing windows doesn’t always mean removing all of the components and placing the new unit into the opening. In this type of installation method, we remove the old sash and any hardware or trim on the window frame that may be getting in the way. Gaps or pockets may be closed down with insulation. After doing so, we set the insert window into the prepared opening, with the other components remaining intact. This window replacement method is the preferred choice if we found that your old window sill and frame still look good appearance-wise. We also employ this method if the opening can still preserve its structural integrity even while placing the insert window. This method, meanwhile, involves removing your window in its entirety and replacing it with a new one. Here, we first remove the whole window, exposing the rough opening. Same with the insert window method, gaps or pockets are insulated. We install the whole unit once we finish preparing the opening. We pursue this method when (1) your current window is showing signs of drafts, (2) the framing is beyond repair, or (3) if an insert won’t work. You can see a big difference when we finish the installation using this approach.Whatever installation method we perform, you can be sure of high-performance windows that are custom-manufactured to your specifications and needs. This way, you can get the best out of your casement windows. Give us a call at (281) 547-6177 to get started. You may also fill out our contact form for a free, in-home consultation. Our Texas service areas include the surrounding communities of Katy, TX.